Thank you for choosing to donate to Spark Tennis! That's awesome! It's people like you that keep the spirit of Spark Tennis going strong. 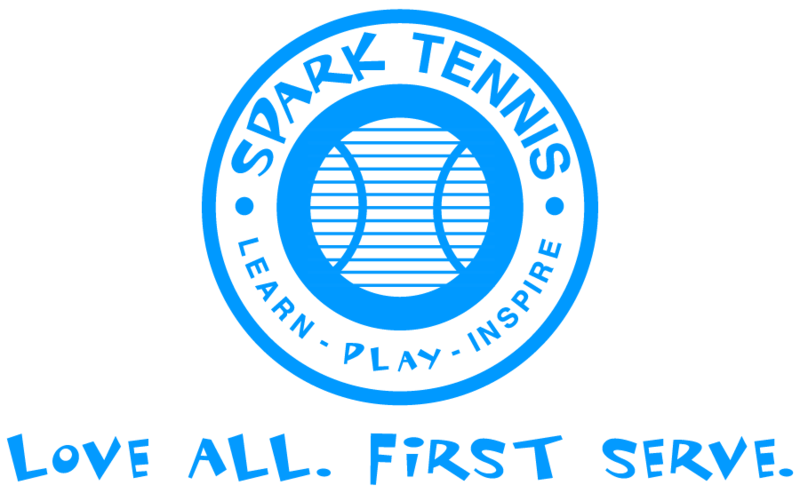 Use the button above to make a secure donation to Spark Tennis.